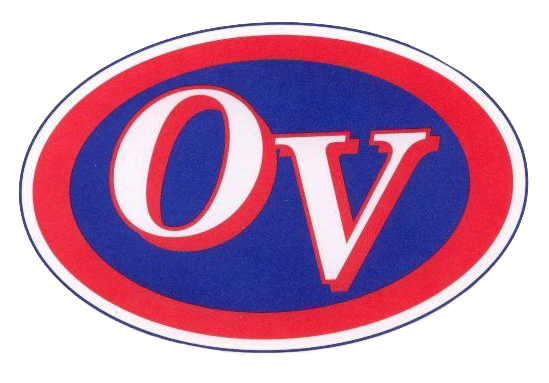 The Owen Valley Boys JV Basketball team hosted Northview on Saturday night, escaping with a hard-fought 48-43 double-overtime victory. Leading by 11 at halftime, OV took their foot off the gas, allowing Northview to close the gap to 1 point at the start of the fourth, and eventually a tie at the end of regulation. After a quiet first four quarters, Ethan Lantz took over for the Patriots, scoring all 7 of his points in the OT periods. Zane Sparks led all scorers with 17 points, followed by Garrett Day with 10-including the game-clinching free throws with 4 seconds left in double-overtime. Owen Valley improved to 4-3 on the season, and will host Edgewood on Thursday night.